Ready At Dawn: "We Just Have To Make A Better Game Next Time", and "We Will"
The Order 1886 from developer Ready At Dawn was criticised by a majority of reviewers. While the game was praised for its visuals and weaponry, the 3rd person action-adventure has some serious gameplay, and story issues. According to Ready At Dawn’s Andrea Pessino, the team just needs to “make a better game next time”. 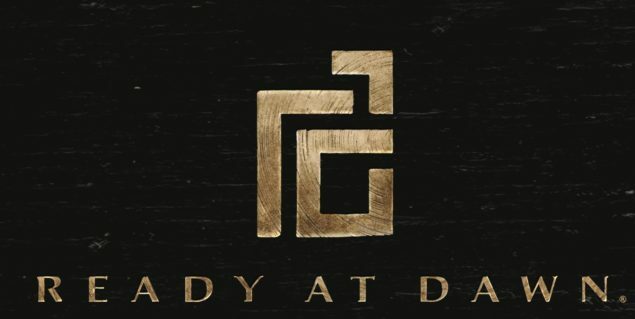 Following the massive amount of negative reviews, Ready at Dawn co-founder Andrea Pessino, expressed that he felt that a score of “8 out of 10” would have been a good score for the game. The Order 1886 currently has a metacritic rating of 63/100, based on 94 critics. Reponding to a fan on Twitter, Pessino now states that Ready At Dawn just has to “make a better game next time”. The co-founder reassures fans this will be the case with their next title. “And we will”, Pessino added. @Vitoiuvara I don't think it would have made much of a difference… 🙂 We just have to have to make a better game next time, and we will. 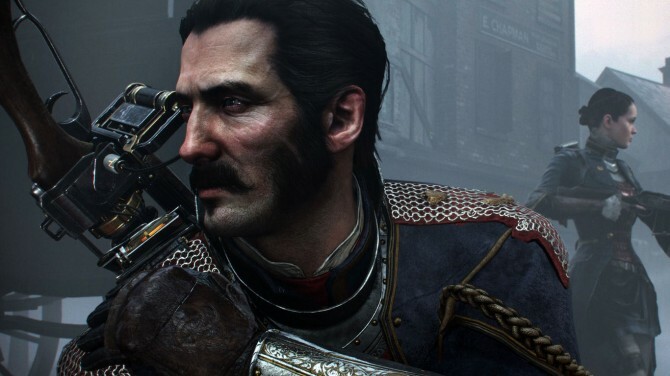 The Order 1886 launched exclusive for Sony’s PS4 back in February of this year, and re-writes history by introducing a unique vision of Victorian-Era London where myths and technology co-exist. As a member of an elite order of knights, the player join a centuries-old war that will determine the course of history forever. Alternate History – The Order: 1886 allows players to discover a unique version of Victorian-Era London where technology and the supernatural collide. Players will wield advanced weapons and gadgets that didn’t exist during that era and the realism of the game experience will make you feel like these elements could have been very plausible during the time. Historical Mythology – The game introduces a unique mythology that will fuse actual history (real world places, figures, and events) with twists on familiar myths and legends to create an alternate history from the one we know today. Filmic Immersion – The game’s unique filmic presentation is designed to replicate the texture of film and use real-world motion picture and cinematography techniques to emphasize dramatic character performance and realism. Ready At Dawn Legacy – Created and developed by Ready At Dawn Studios, award-winning developers of Daxter, God of War: Chains of Olympus (PSP Game of the Year) and God of War: Ghost of Sparta. The studio is known for pushing their target hardware to its limits, as has been seen from their past titles, and they are now setting their sights and expertise on the PS4 system. We know that Ready at Dawn is working on a new title, but nothing has been revealed so far.